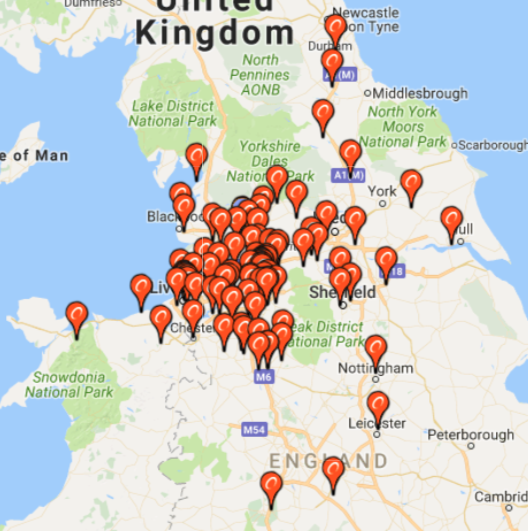 As you can see from the screen shot we have 200 members from across the UK but sometime only get 3 or 4 at a meet, just imagine all 200 of you showing up at one!!!!! Looking at the list a lot of people haven't be active in the community in over 3 years and above!! So with this in mind i'd like to thin down the list to people who are active and want to participate in the meets, don't worry if you can't get to meets for whatever reason but you still want to get notifications your still in to.